Order Deadline: 4/29/2019, 11:59 p.m. It's Cinco de Mayo at the TinCaps! Come join us for a Margarita Night on Sunday, May 5 (1:05 PM). Must be 21 or over to participate. A special VIP ticket is required with a limited number available. Tickets are $45 and include the ticket to the game, 5 sampling tickets of the special margaritas of the afternoon, a Mexican-themed buffet, 2 drink vouchers and a gift to take home! A tasting of our specialty margaritas will occur from 12:05-1:05 PM. Each person will receive 5 sampling tickets. In addition, guests will receive two free margaritas (can be used on draft beer and wine) to redeem by the 7th inning at the Suite Level Lounge Bar. The tasting and lunch buffet will take place upstairs in the Suite Level Lounge. 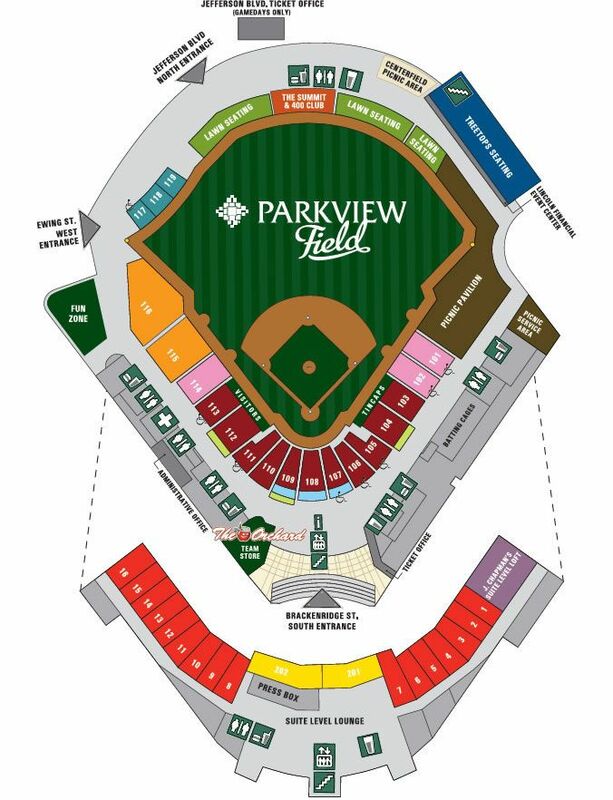 To enjoy the game, you'll have a ticket downstairs in the main seating bowl in Section 108, however, may stay upstairs and hang out in the lounge. 5/5/2019 Quad Cities River Bandits, 1:05 p.m.